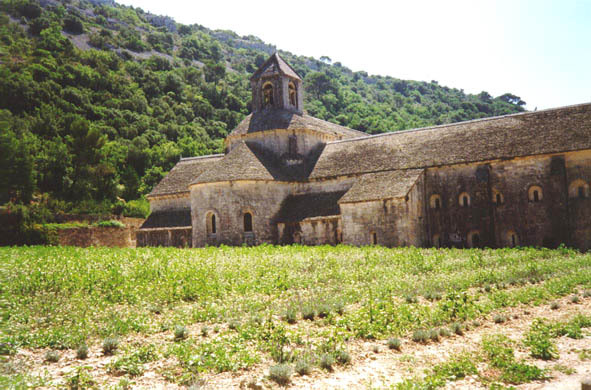 Try to not pass by the ancient abbey - Abbaye de Senanque, founded in 1148. It is especially beautiful there in the summer when lavender blossoms. Such a beauty and aroma!